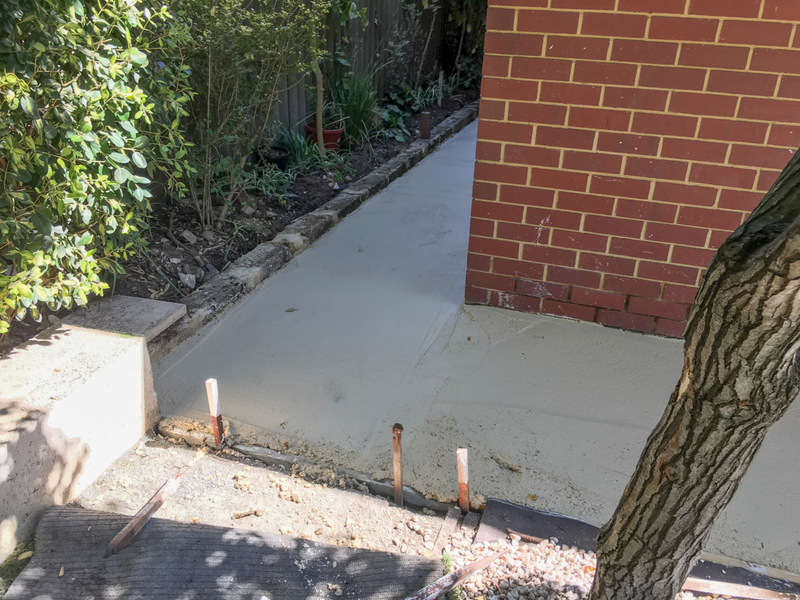 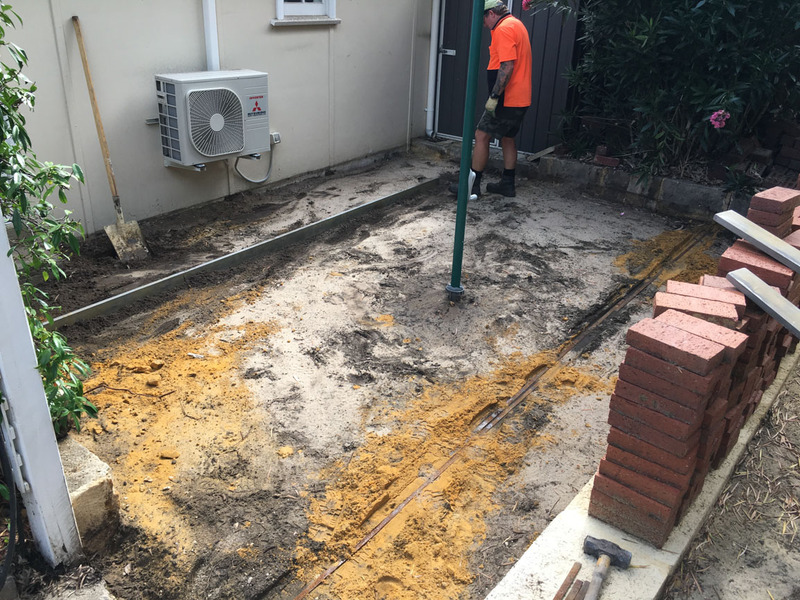 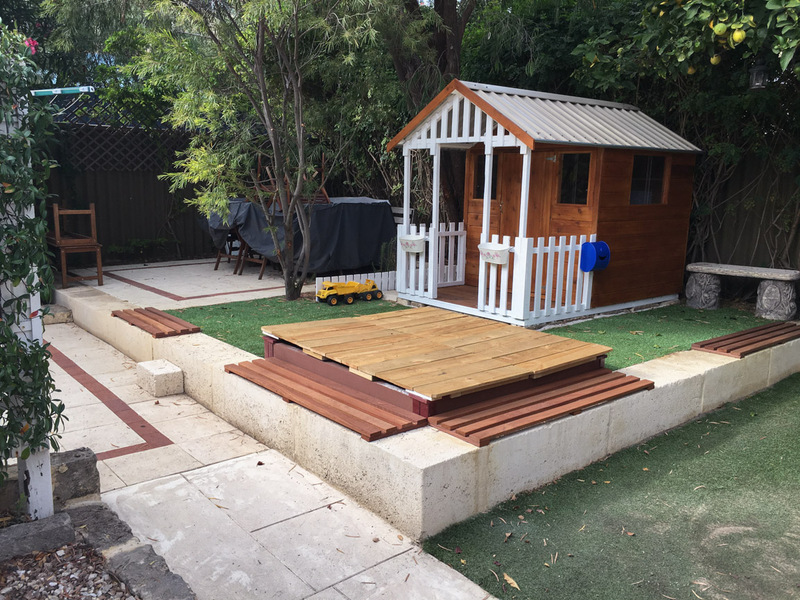 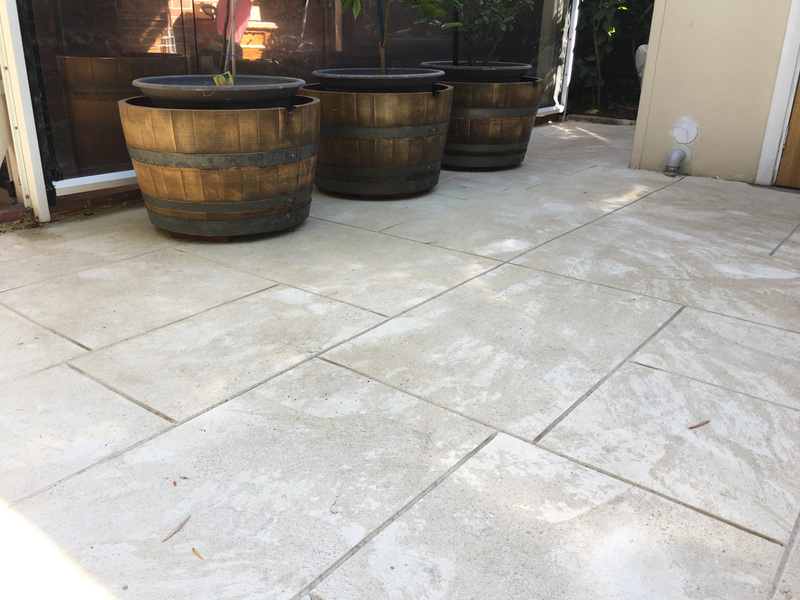 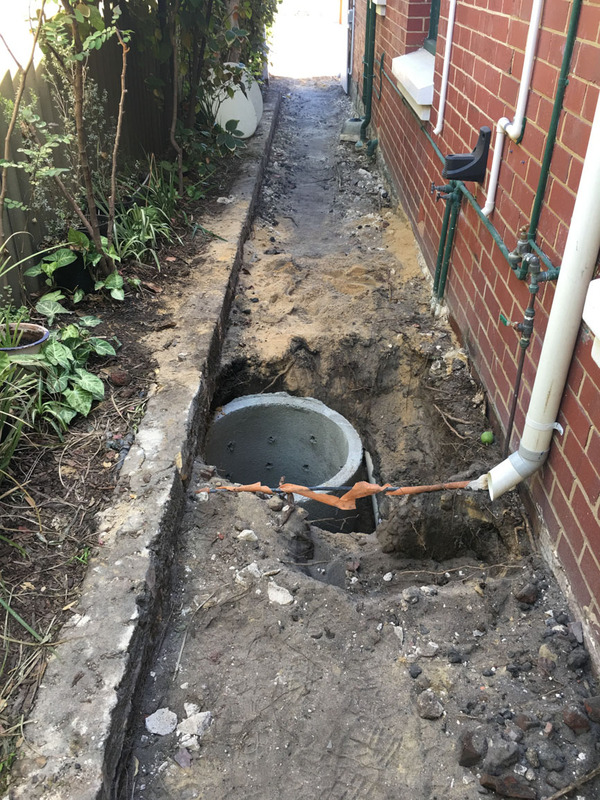 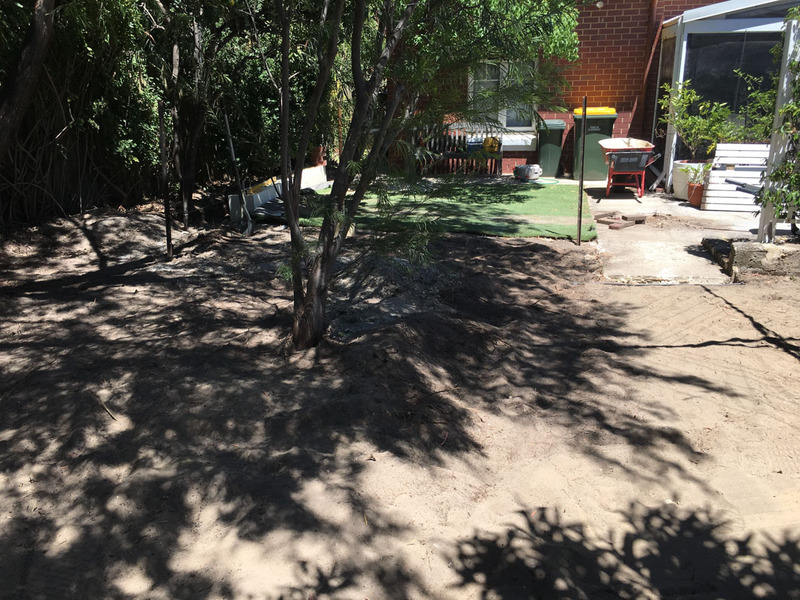 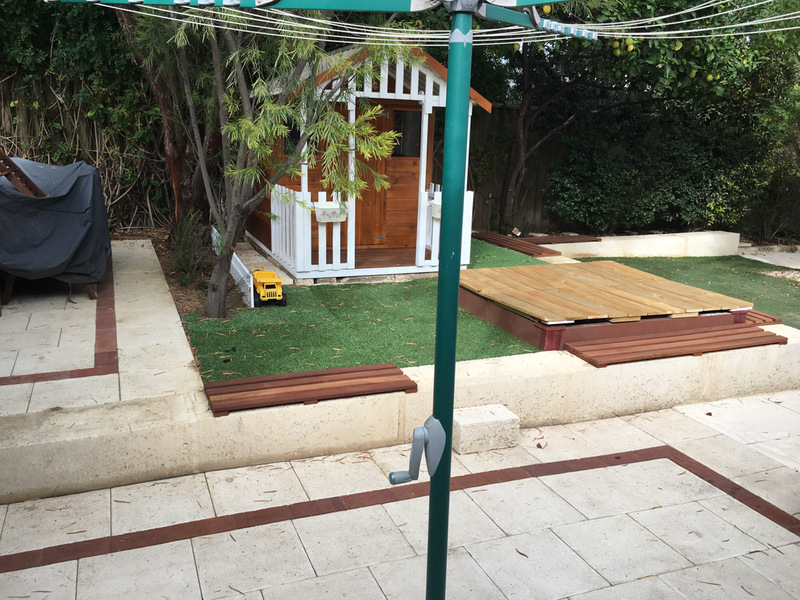 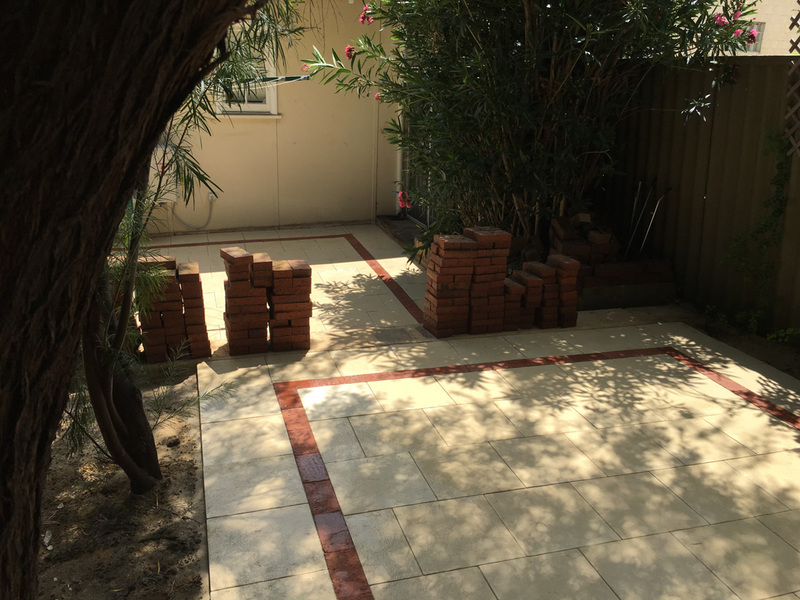 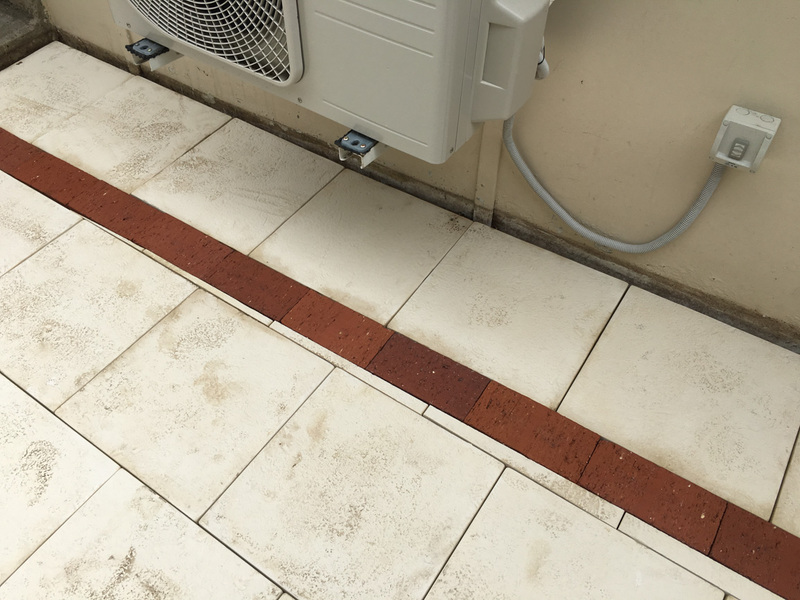 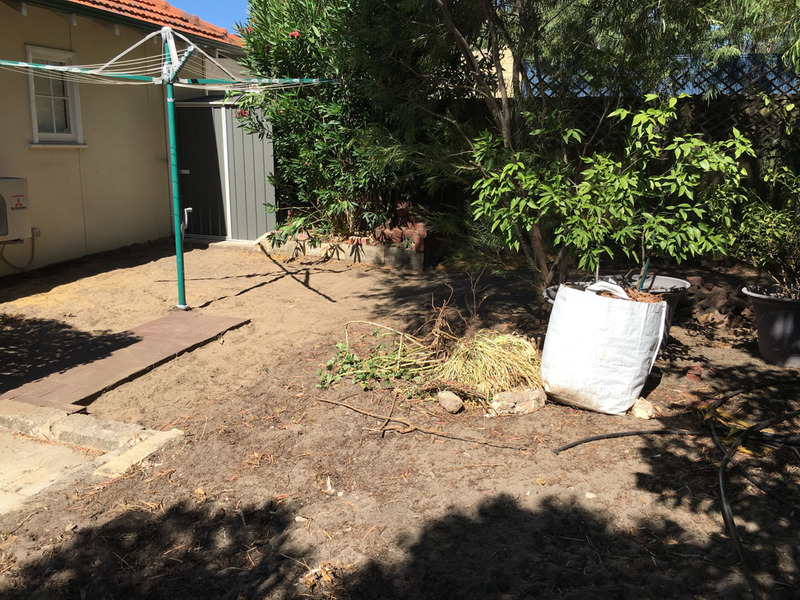 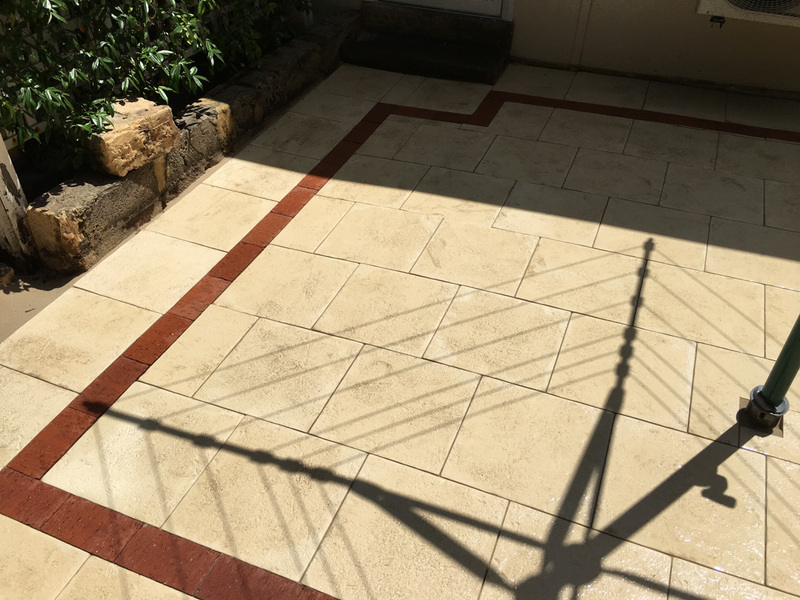 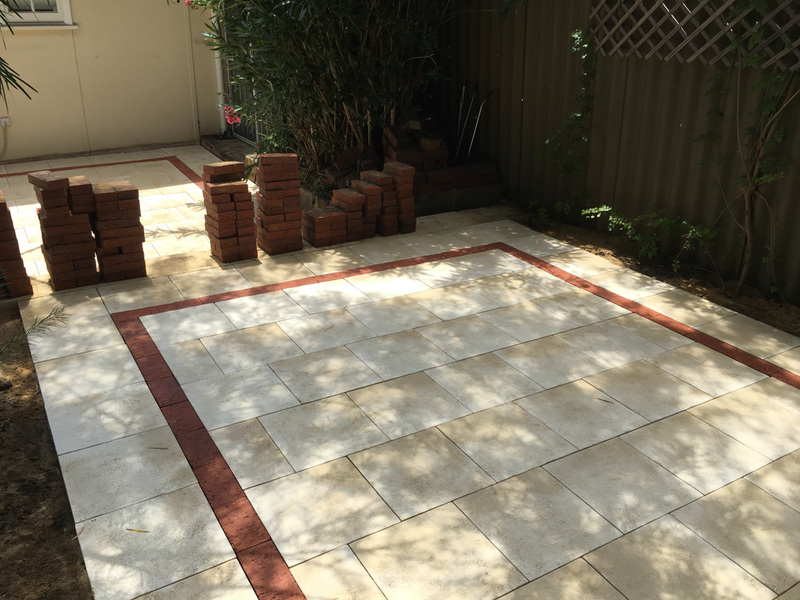 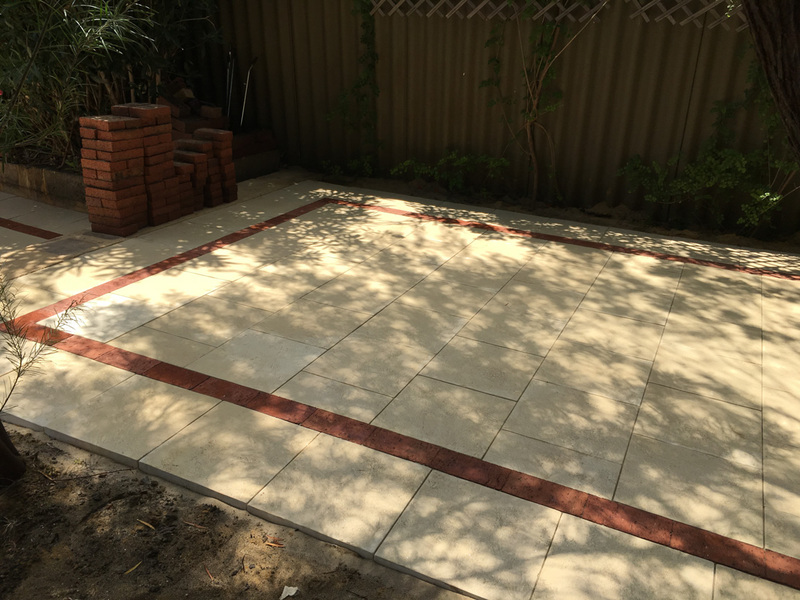 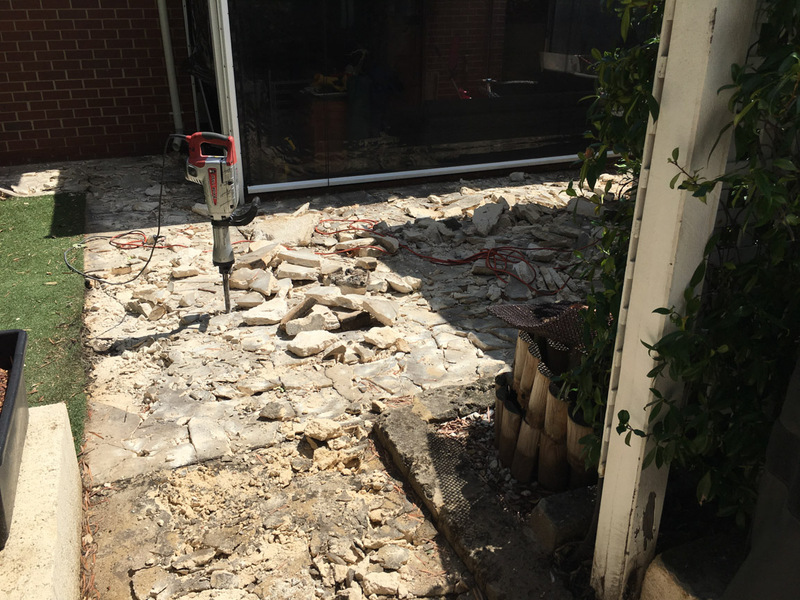 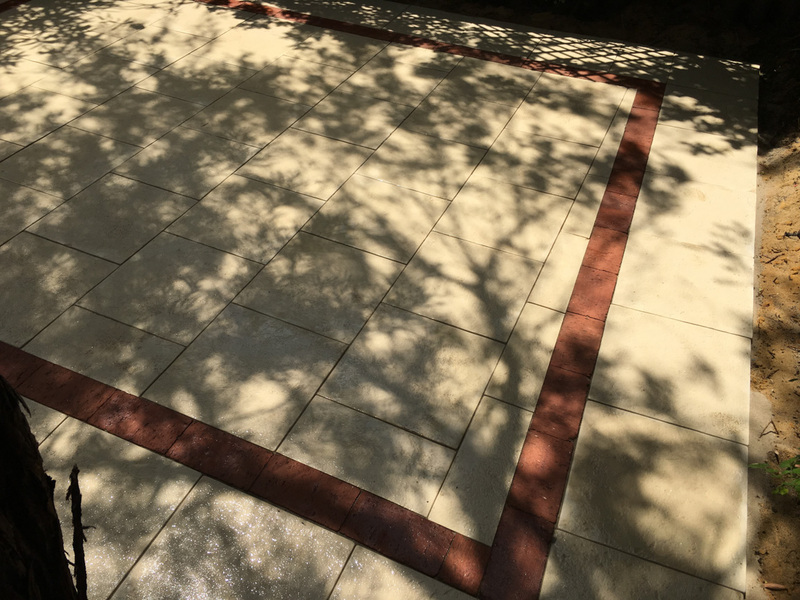 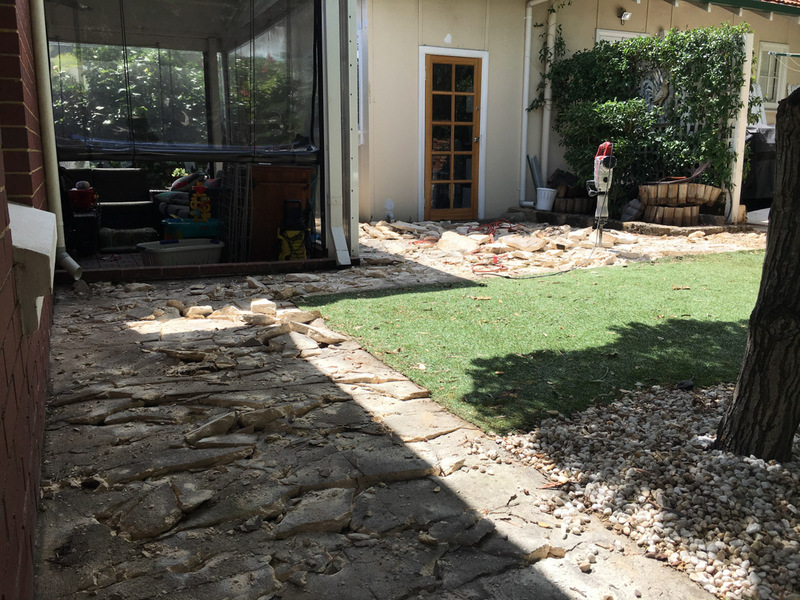 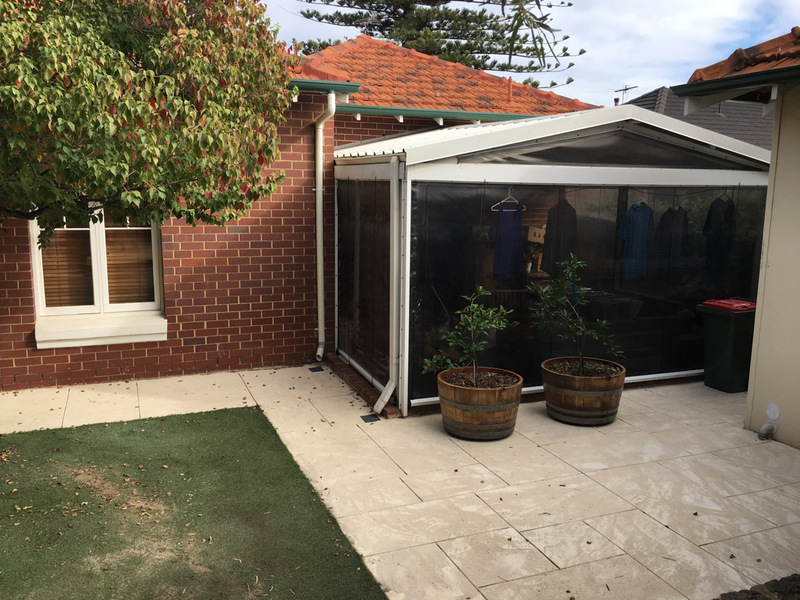 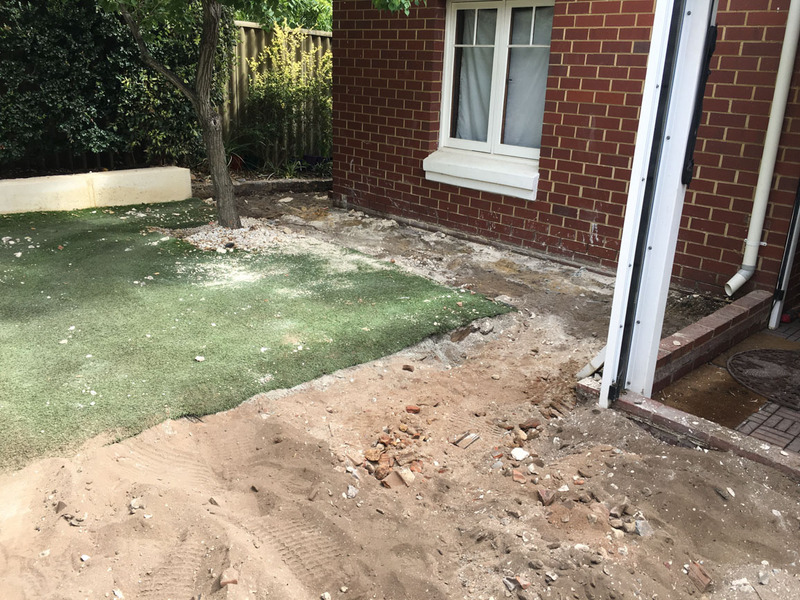 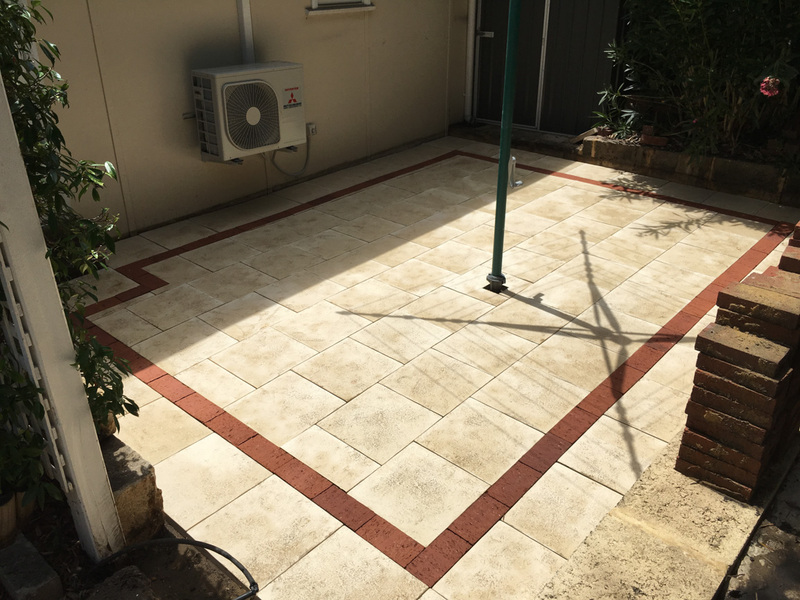 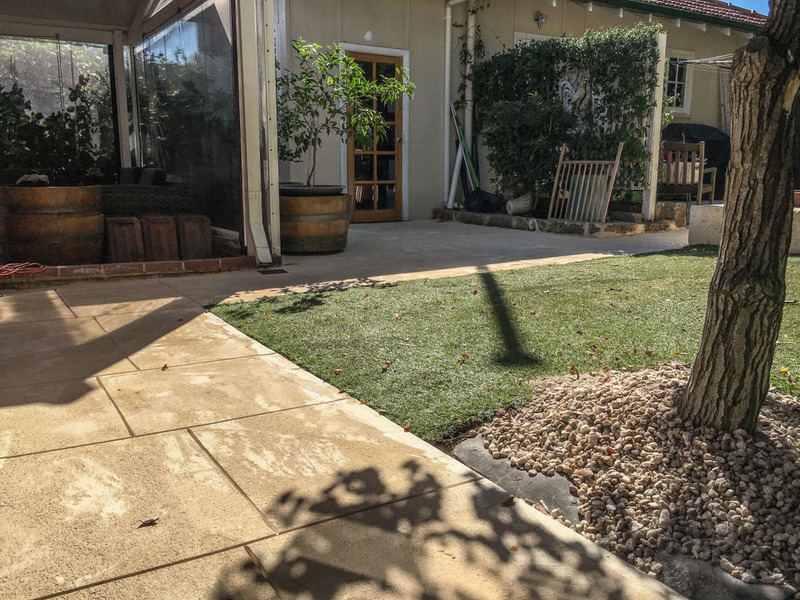 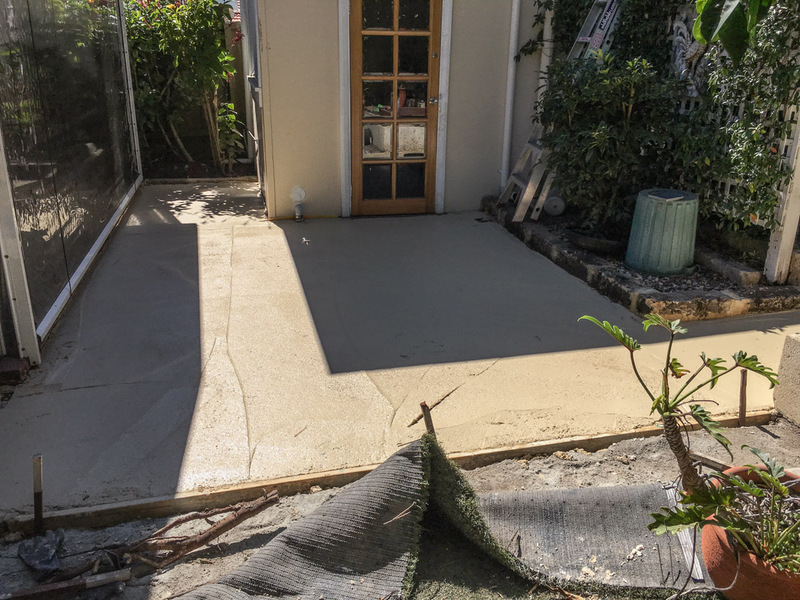 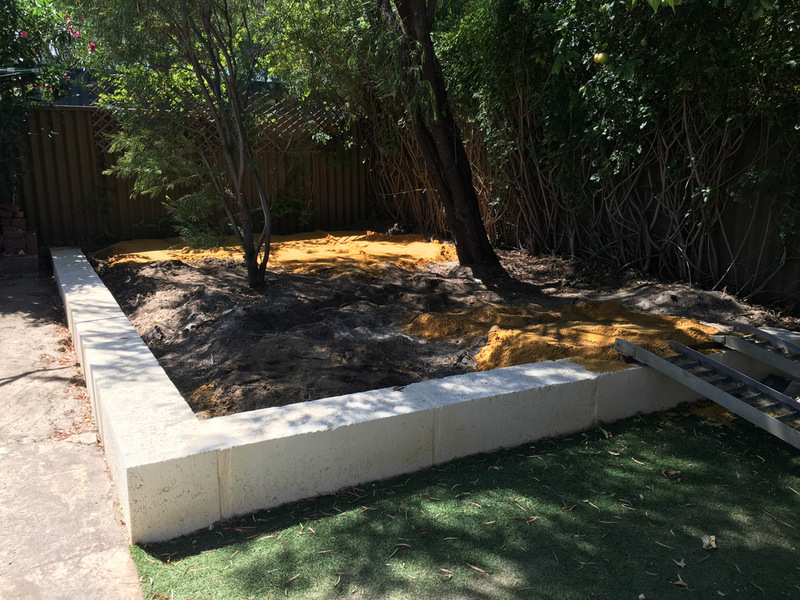 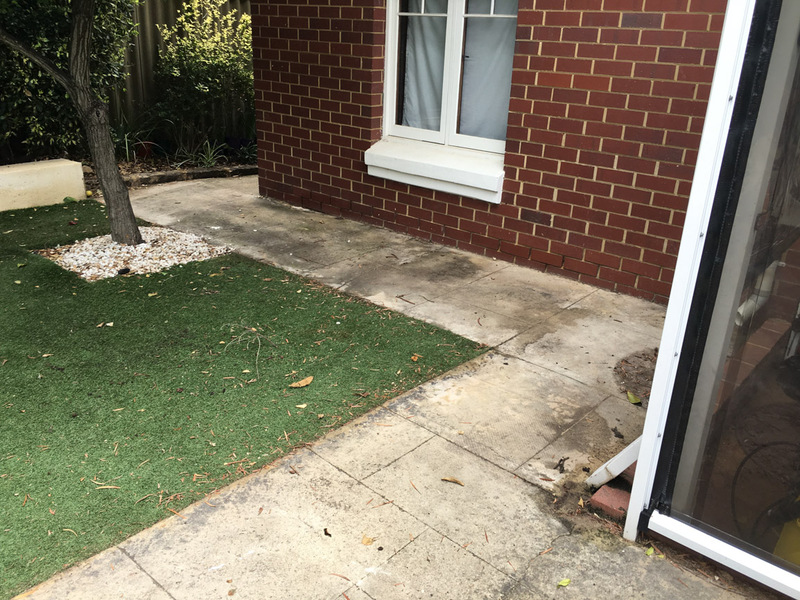 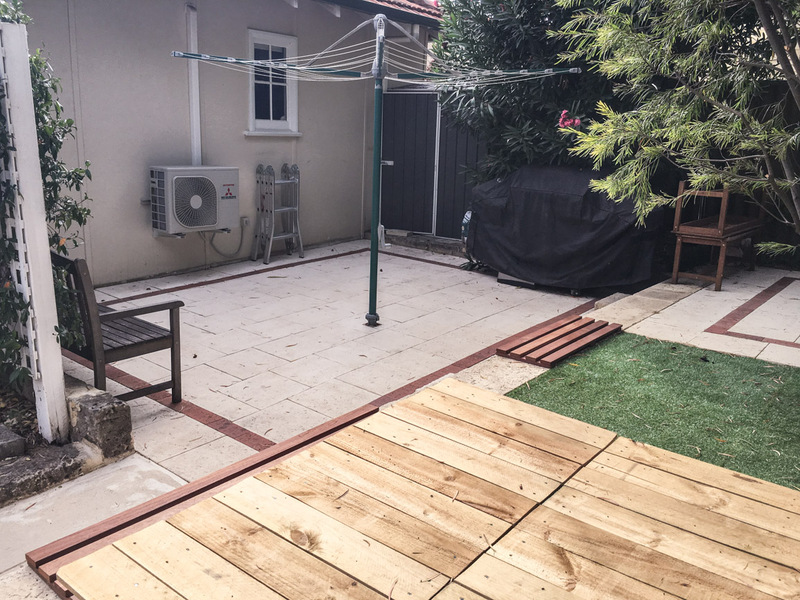 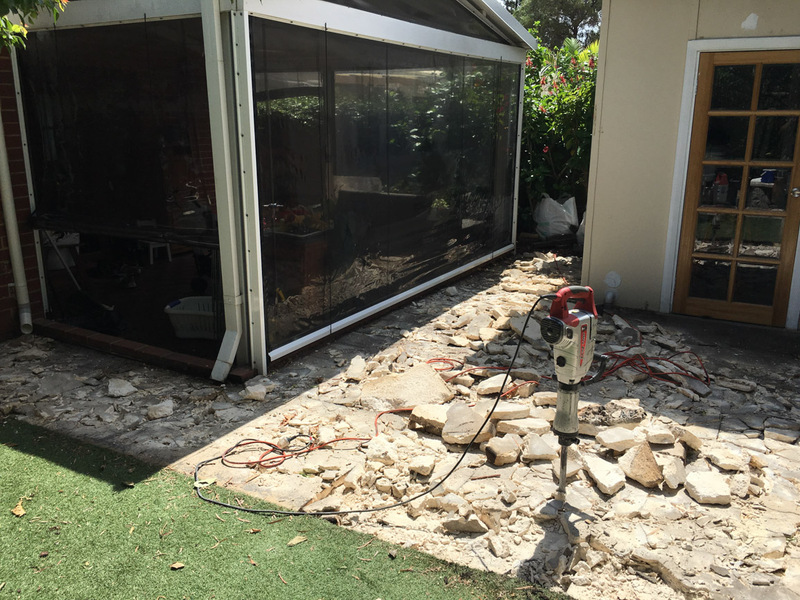 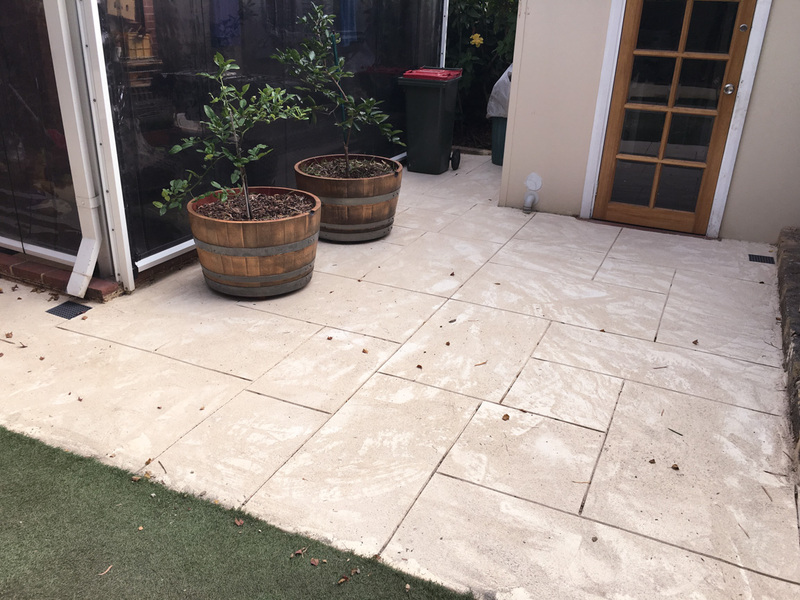 Our Swanbourne project included extensive renovations to both the front and rear yards. 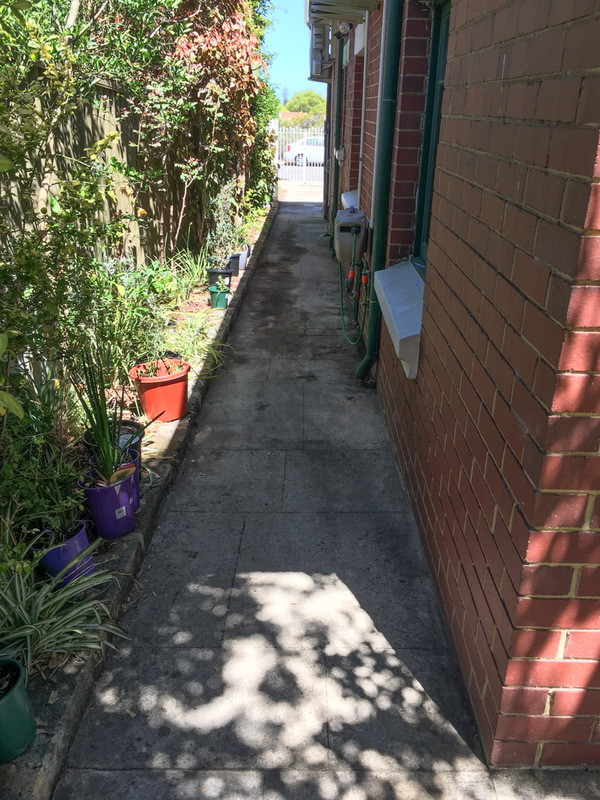 Below are photos from the rear of the property. 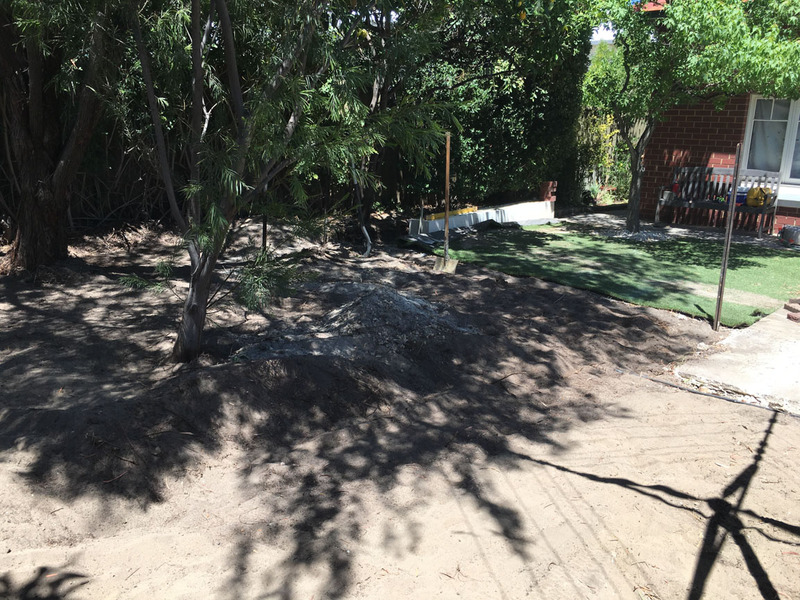 Click here to see photos from the front yard. 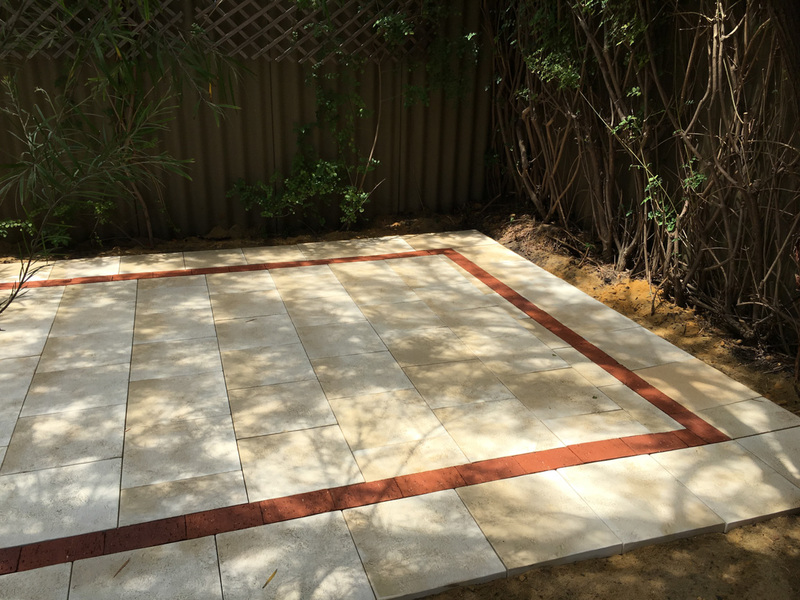 See more from our Bicton project below. 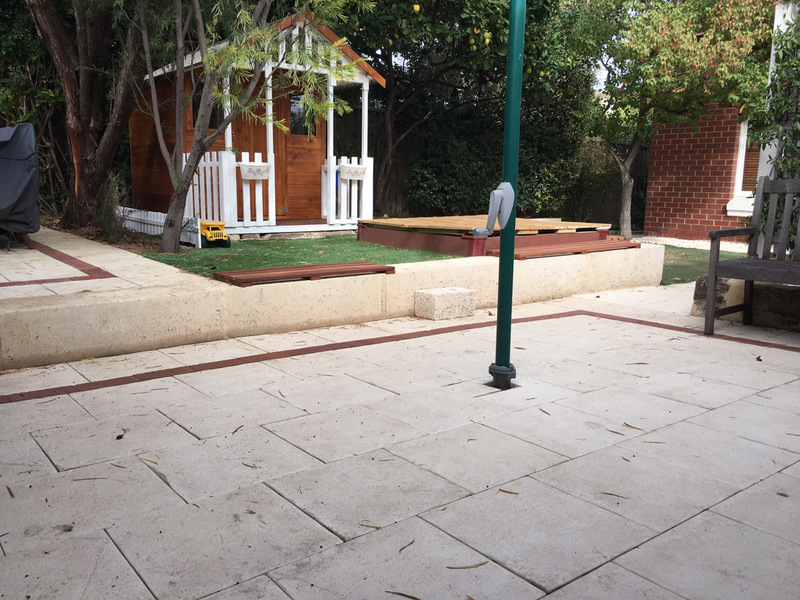 Click on a photo to see it larger and to scroll through the gallery.